Is there anything better than a nicely roasted rotisserie chicken from the store? Just pick one of those bad boys up, and you’ve got dinner already halfway made. Depending on the size of your family, though, you might end up with a few pieces of leftover bird. 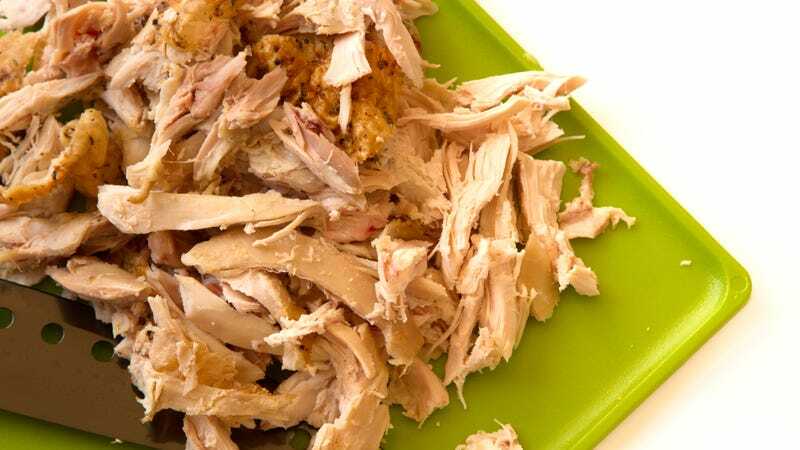 In honor of our rotisserie chicken smackdown (and we’ve got a lot of chicken in our fridge), we asked our staff and chef experts: What’s your favorite way to use up leftover rotisserie chicken?